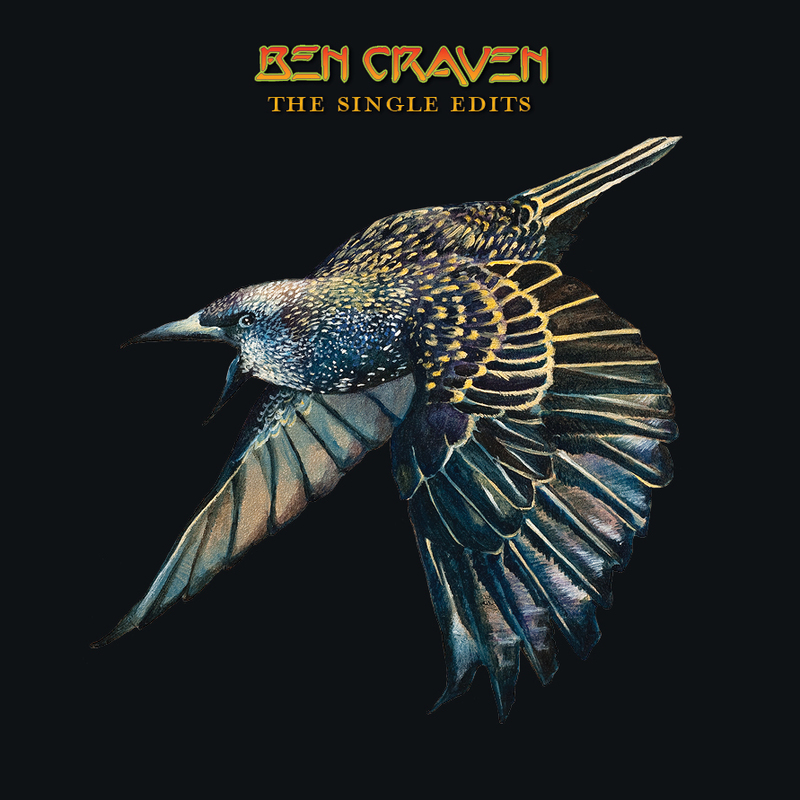 Ben Craven – The Single Edits – finally on Spotify! My opinion has always been that making music freely available on streaming services is an admission that music has no financial value. Music is not free to produce and I rely on sales to justify releasing more music. Streaming, however, becomes the complete consumer transaction. Physical and digital sales are eliminated as income sources by a minimal streaming royalty rate. Yet, the market has spoken. Streaming is here to stay. And I cannot afford not to be ‘discoverable’ on streaming services. So perhaps I can make it work for me. Ordinarily my albums are designed to be listened from start to finish as each track segues into the next. Not so this time. The Single Edits is a digital-only collection of single edits from three albums, compiled especially for streaming. Each track stands by itself and is ripe for cherry-picking. It is my hope that this collection will act as a gateway into the Ben Craven musicverse. For instance, someone who discovers the 3-minute version of Spy In The Sky (featuring William Shatner) might also be interested in seeking out the complete 18-minute suite on CD. Or, if you enjoy the 3:30 edit of No Specific Harm, you might find yourself unable to live without the full 11-minute version on vinyl. Or maybe even you might just want to download the collection in lossless high resolution audio from Bandcamp instead. Or not. It’s all good. To celebrate the release of my album Last Chance To Hear back in March 2016, I held a launch party at the Caxton Hotel in Brisbane. A small room was booked upstairs and everyone was invited. I had no band at my disposal. Even if I had, the rehearsal effort required would have been the equivalent of going on tour. I briefly considered playing a solo acoustic show but thought it would be more fun to present a virtual band performance. 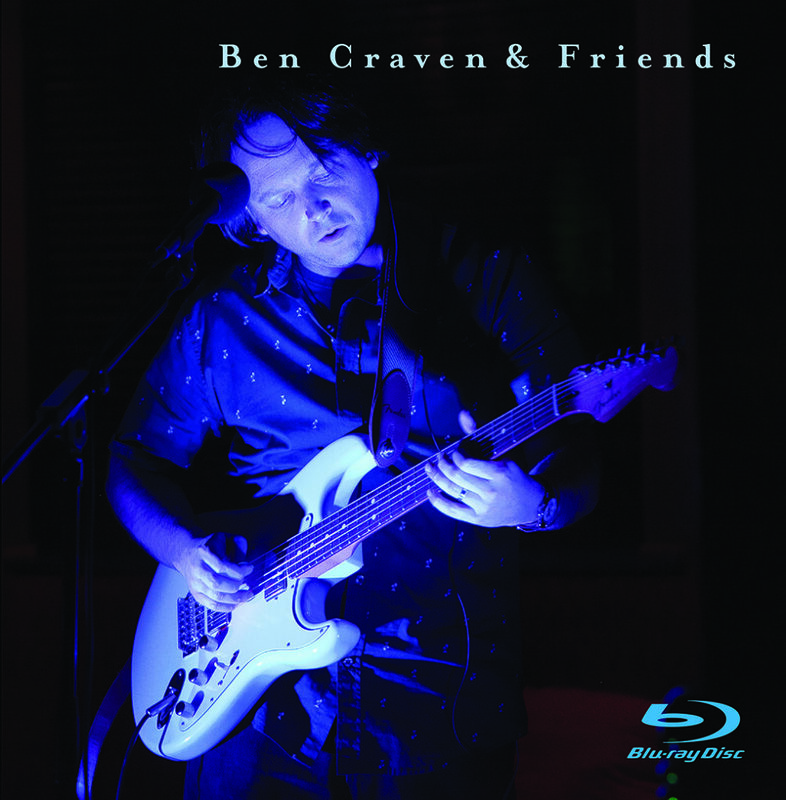 Armed with backing tracks for drums, bass and occasional keyboards – plus the disembodied voice of William Shatner – the show was billed as Ben Craven & Friends. With a handful of cameras and audio feeds, the entire show was captured for the high-definition blu-ray release, First Chance To Hear. The audio has been remixed in 24-bit stereo and 5.1 surround. Some of the lighting and camerawork is not completely perfect, so I’m calling this an “official bootleg”! First Chance To Hear marks the launch of a new record label imprint named Cleanskin Records. Here in Australia, a “cleanskin” is a wine sold under a different label by the winery. It could be for reasons like excess stock, an experimental blend or wanting to supply directly to the public. Similarly, Cleanskin Records exists for musical projects outside the realm of big releases and big marketing budgets, such as live shows and high definition surround remixes. All copies of First Chance To Hear will be burnt on-demand, numbered and signed by the artist (me)! Blu-ray disc and 24/96 stereo audio download now available from Bandcamp! Media: Duplicated using high quality Verbatim recordable BD-R. Region-free. Backup for personal use is encouraged.